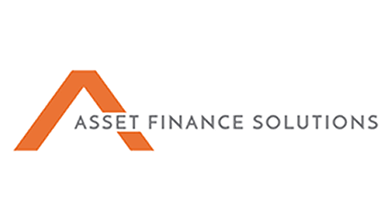 Gareth Jones is an expert in the field of Corporate Finance / Asset Finance. He works across all sectors specialising in the professional, agricultural and renewable energy fields. 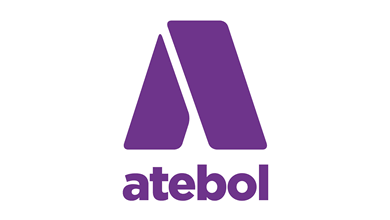 Atebol is a multi-media, award-winning publishing and digital company, publishing ground-breaking and imaginative titles for people of all ages. Atebol also provides professional translation editing and proofreading services. Big Learning Company are digital education experts. Their teaching, training and products deliver big learning outcomes for schools, universities and businesses throughout the UK. As an official provider of LEGO® Education products and training, they are helping to change the world of education. 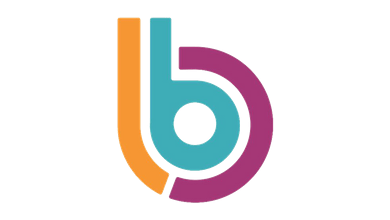 Big Learning Company provides learning solutions to organisations seeking digital transformation through cloud-based platforms. As an official Microsoft Learning Partner, Big Learning Company are accredited to deliver Microsoft Official Courses. 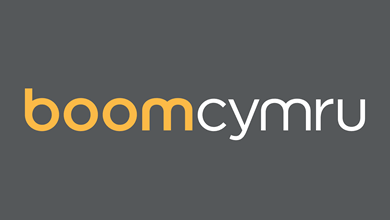 Creating content for S4C, BBC and ITV Wales, Boom Cymru’s divisions include Fflic, Alfresco, Apollo and Boom Kids; established and experienced brands that deliver children’s, drama, entertainment, factual, factual entertainment, lifestyle and live events. Harlequin Talent Agency represents a number of high profile musical artists, including the highly acclaimed bass-baritone, Bryn Terfel. 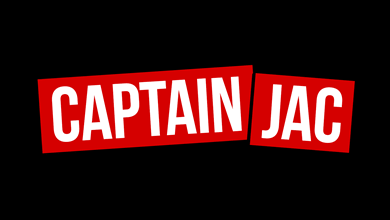 Captain Jac is an independent production company under the leadership of the Producer/Director Catrin Rowlands and her husband, Trystan, who’s an editor of 25 years’ experience. They excel at producing documentaries and factual programmes – from fly-on-the-wall series to historical documentaries – for a variety of broadcasters including BBC FOUR, BBC THREE, S4C, Discovery Channel and Animal Planet, as well as creating video content for corporate clients. 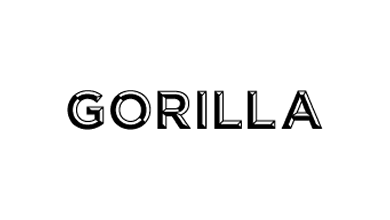 Gorilla is the leading post production facility in Wales, providing facilities and a friendly team of staff combined with creative excellence and technical innovation – all served up with a warm Welsh welcome. The vast portfolio of work for clients includes sport, drama, factual and entertainment programmes for some of the UK’s biggest broadcasters. 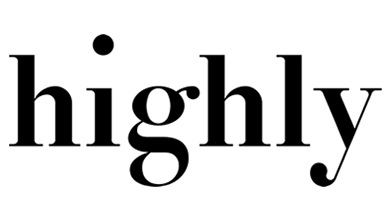 Highly is a creative brand agency that helps businesses start well, grow and build enduring relationships with their communities. As design strategists, Highly bridge the gap between conceiving and executing brand strategy. They deliver strategy-led design and create cohesive brand identities for ambitious organisations that want to increase profitability and start-ups that want to hit the road running. Carys Owens from Carmarthenshire, who’s an experienced editor and producer, set up Lens 360 in 2016. It now has a team of experienced staff providing quality content to a range of clients, including S4C; the Welsh Rugby Union; the BBC; Channel 4; Admiral; PAS; University of Wales Trinity St David’s; the Scarlets; Cardiff Blues; Dragons Rugby and Carmarthenshire County Council. 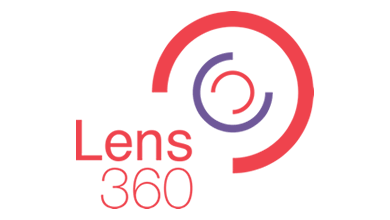 Specialising in sports and outdoor pursuits broadcasting, Lens 360 delivers content with a smile. Driven by a passion for great digital experiences, Moilin is a name associated with quality interactive media, developing highly creative digital solutions using cutting edge technologies. 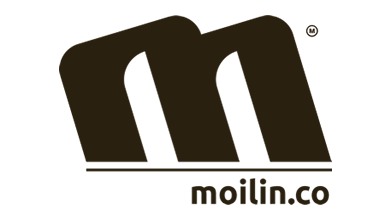 Primarily developing solutions for tourism, events, media and education sectors, Moilin are currently engaged in working on several research projects utilising the latest immersive technologies in identifying new ways of learning and storytelling. 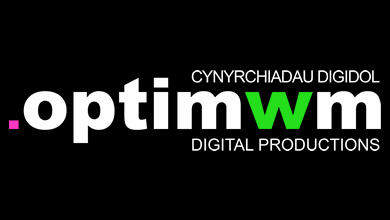 Optimwm is a digital production company providing specialist services creating digital content for a variety of platforms such as virtual 360° experiences, promotional films, learning resources and apps. Working with clients from a wide variety of fields including county councils; the Welsh Rugby Union and the National Centre for Learning Welsh, the digital content created varies from VR 360 surfing or paddle-boarding experiences to animated instructional videos. 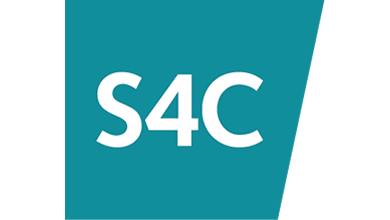 S4C is the national tv channel of Wales, broadcasting over 100 hours of Welsh language programming per week from 6:00 in the morning until late in the evening. S4C has three offices: headquarters are Canolfan S4C Yr Egin, a transmission centre and offices in Cardiff and an office in Caernarfon. 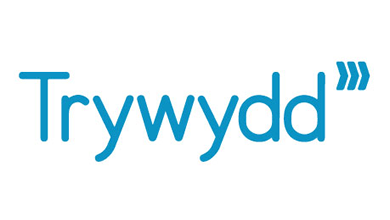 Trywydd is one of Wales’ leading translation companies. Established in 2009, they have offices in Aberystwyth, Llandeilo, Ammanford and Carmarthen, and provide services to a wide range of clients from all sectors. Services include: written translation, editing and proofreading, simultaneous translation, equipment hire, welsh language research and advice, language planning.